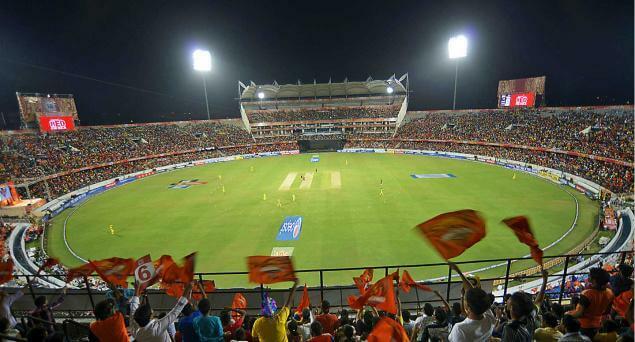 5 Easy Ways to Watch IPL Live Streaming for Free ! Howdy, IPL has Finally Started. At the same time, there are few people like you and us, who can’t actually watch IPL on TV because of Work-Pressure. 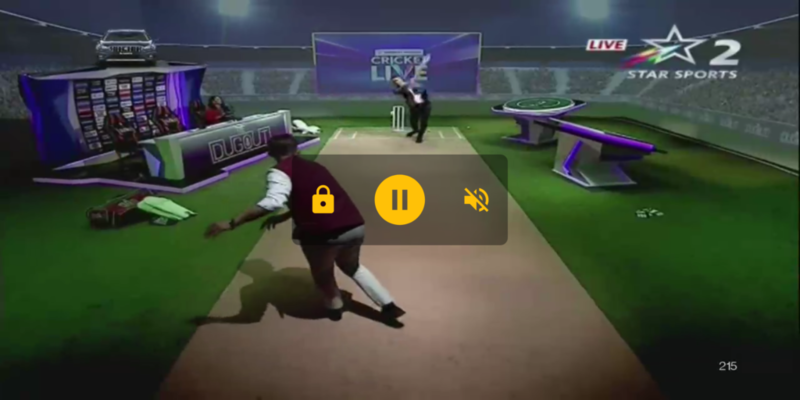 So, what we waste our time just by finding some cool Apps with which we can watch IPL Live. But in most cases, we end up finding nothing. Our Browsing History looks like a Page full of “How to watch IPL Live” written on it. It actually reminds us of those days where we used to Write something 100 Times whenever we had missed our Homework. Basically, most of the Streaming Applications ask for Premium Membership. 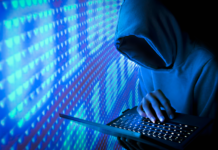 But, there are Ethical Tricks with which you can Easily Bypass the Membership. 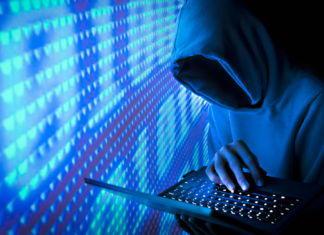 It’s not Like Hacking or Using Modded Apps. 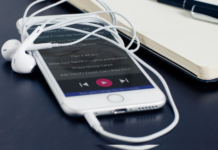 Few Popular Apps Allows it’s User to Stream Live without Paying. There are Modded Apps also. If those Official Apps don’t work for you, you can try those too. This is the most popular App after the launch of Jio 4G. 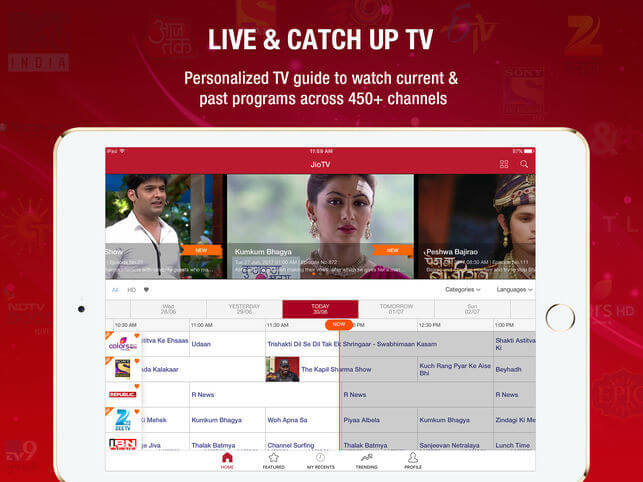 This App Allows a Jio user to Watch TV Programs Live, as well as Catchup from last 7 days. Jio has developed this App in so well-manner that it doesn’t even Lag while Streaming. They should take a bow for this one. Also, the Database of JioTV Channels is so huge that it Contains more than 1000 TV Channels from all over India. So, there is a way on how to Watch IPL Live in JioTV. Do you want to know about it? If you use Jio 4G SIM for Data Connection, then Just Download the App from the Link given below and you are Ready-to-go. But, if you use Wi-Fi, don’t get sad, there’s a way to Watch on JioTV. You just need to have a Jio SIM, no recharge required. JioTV uses Hotstar to deliver Star India‘s Contents. So, you are getting Hotstar for Free basically. Hotstar is a Leading Brand for Online Content Delivery after YouTube. Star India has Started this Initiative and now have become the Top Grossing App on PlayStore. As the IPL Matches are being Aired on Star Networks, Hotstar comes to Deliver the Contents to the users. As of now, Hotstar only Features Star India’s Channels. But there is a Premium Plan for Hotstar which Allows it’s users to Watch many Movies of its Library. Anyways, we just need IPL Live right? So, here’s the Process of Watching IPL Live on Hotstar. 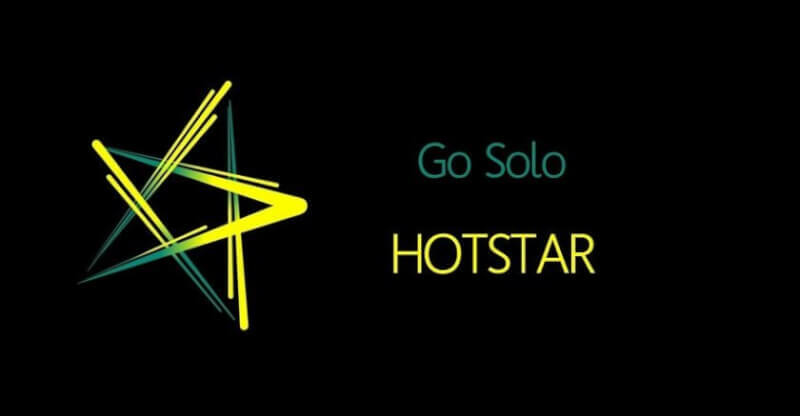 Remember, you will need the Premium Plan to watch Hotstar from Wi-Fi Network. But, if you Follow the Steps below, you will be able to Watch IPL Live on Hotstar for free. As I said earlier that Hotstar is being used by JioTV, so there’s one and the only way to watch IPL Live on Hotstar for Free is having a Jio Connection. Assuming that you have Jio 4G, explaining the Process below. It has a Huge Library of Awesome Movies. Unlike JioTV by Jio, Airtel had introduced it’s Airtel TV long before. At the time of Release, Airtel TV was Available only via Paid Membership. But after the hype of Jio, Airtel has also made it’s Airtel TV Free to all its Users. All you have to have is an Airtel Connection. Nowadays, Airtel Offers Free Airtel TV Subscription when someone recharges Data Pack on their Airtel Number. It also has a Huge Library of Channels and Movies. Also, Airtel TV Offers Contents from many Paid Services like Hoichoi, Addatimes, ZEE5, Hulu, Hooq etc. 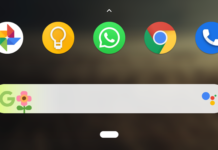 When Playback is started, Connect to Wi-Fi Again or Skip the Step if you use Mobile Data only. I know you are Smart and can Download Airtel TV from PlayStore :P. Still, here’s the Link which will Redirect you to the Airtel TV Download Page. Make sure to turn on the Unknown Source Option. Now, your Installation is completed, You are good to go. 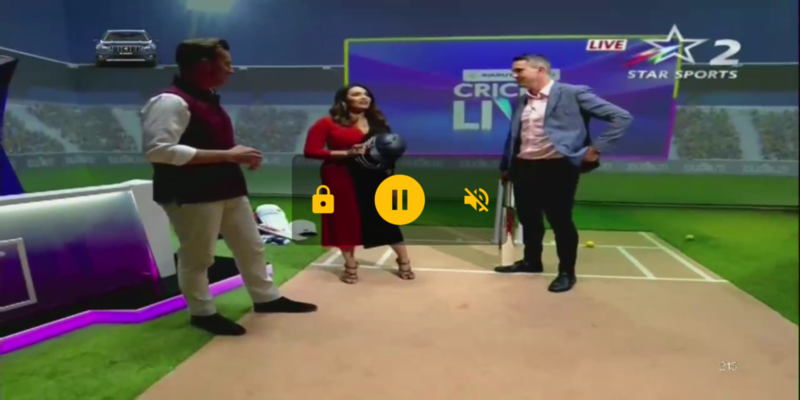 Redbox TV is an Awesome App to Stream IPL 2019 Live. This App Literally has all the Channels from All-over the Globe. From English to Hindi, it has all Channels in its Library. Also, it has an Awesome Collection of Sports Channels. Like Thop TV, Redbox TV is also a Free Streaming App which is not available on PlayStore. Download and Enjoy the App from the Link Given Below.